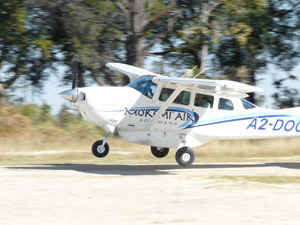 Tours and safaris in Botswana are a varied topic. 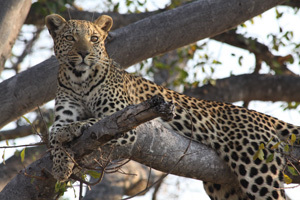 Safaris are, in fact, the most sought after activity in Botswana, because they involve game viewing in wildlife destinations, more so than tours that refer to sightseeing in urban or cultural tourism. In Botswana we differentiate between a number of safari areas, and these are: the Chobe River, the Linyanti-Savute, the Okavango Delta, the Kalahari and the Tuli Block area. 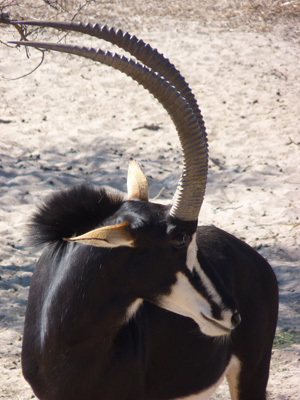 Safaris in these areas in Botswana give visitors to Africa an amazing spectrum of habitat, that range from big perennial rivers, classic wetland, dry Kalahari thornveld to Mopane woodlands and transitional areas in between these biomes. There is magnificent game viewing and differing scenery in each biome, and a certain area will host animal & bird species that will not occur in another. 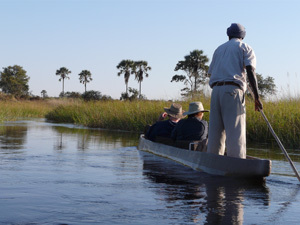 Typical safari activities in Botswana include game drives, boating, mokoro excursions and game walks. 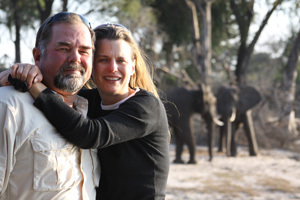 Tours & Safaris can include visiting neighboring countries South Africa, Zimbabwe & Zambia. 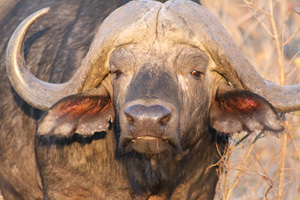 Contact us and ask our African tour specialist to tailor-make a Botswana Safari for you. 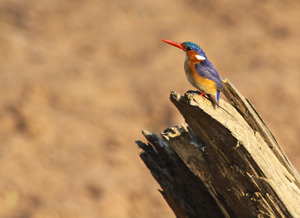 Zimbabwe is a country that holds a special place in many a safari traveler's heart. 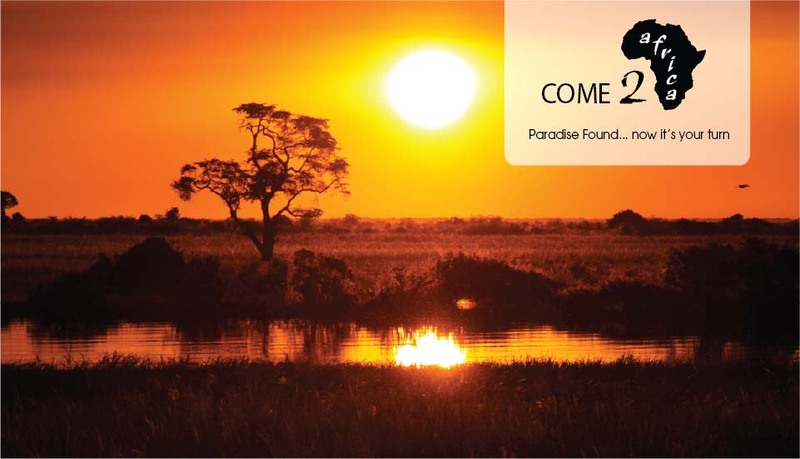 The country is host to top safari holiday destinations and natural wonders, such as Victoria Falls, Mana Pools National Park, Hwange Game Reserve and many other premier safari destinations. 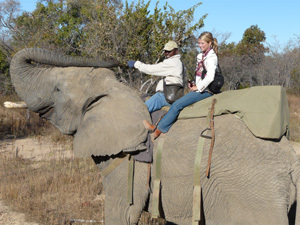 Tours can include visiting neighboring countries such as South Africa, Botswana & Zambia. 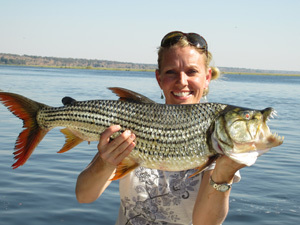 Contact us and ask our African tour specialist to tailor-make a Zimbabwean Safari for you. 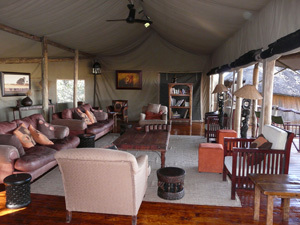 Tailor-made safari itineraries to South and East Africa are what we do best! 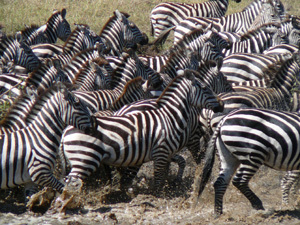 This a safari itinerary that we put together specifically for your interests & requirements. 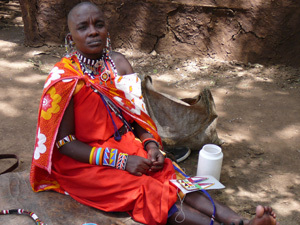 Your safari itinerary can encompass as many countries & services as you want. Just complete the enquiry form above at "Request your personalized itinerary" and our African Safaris Tour Experts will be quick to put together a proposal that is relevant to YOUR needs, YOUR interests and YOUR budget. 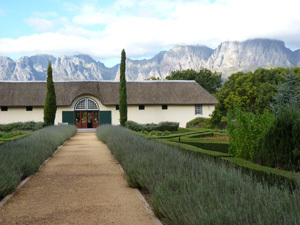 We can arrange any form or level of accommodation required, from a one-night stop-over to a luxurious, pampered experience at a world-class boutique hotel! 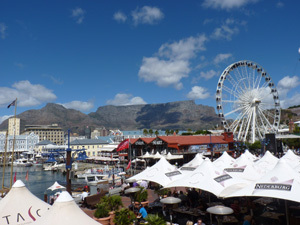 Come-2-Africa offers Meet & Greet Services at Johannesburg International Airport and Cape Town International Airport.